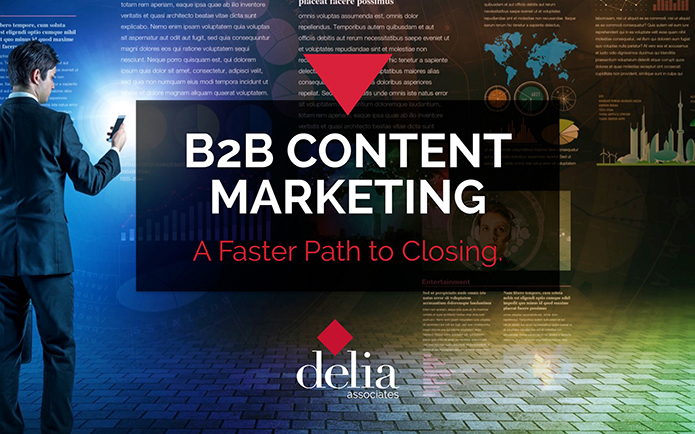 Enjoy a quick dose of the latest branding insights, news, tools, videos, and resources from Delia Associates, the leading NJ b2b business branding & web development firm. © 1964-2019 Delia Associates. All rights reserved.